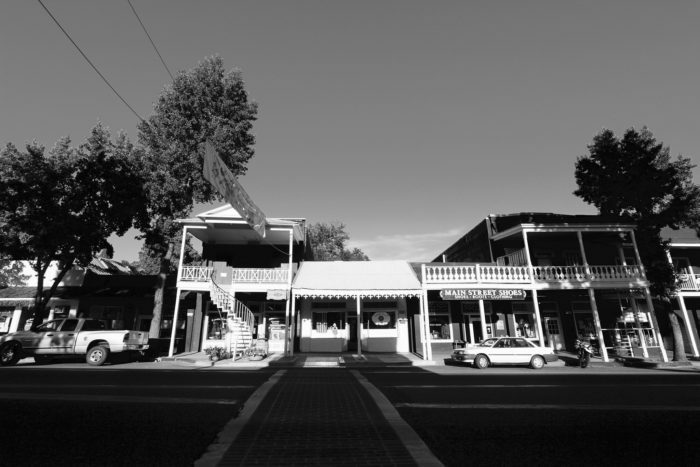 Small towns popped up all over northern California during the time when mining and lumber mills were major economic drivers. 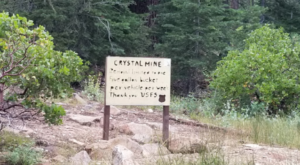 Now that times have changed, many of these towns still exist for outdoor enthusiasts to enjoy after a long day in the mountains. 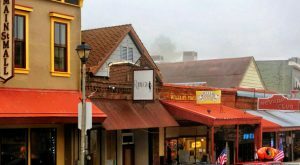 Next time you’re looking to unwind from an adventure with good food and a charming atmosphere, check out one of these eight beautiful small towns in northern California. 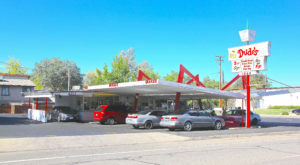 This tiny town of 1,650 people sits in the Sacramento River Canyon just south of Mount Shasta and north of Castle Crags. Come here to enjoy world-class fly fishing, the annual State of Jefferson Brewfest, and small-town charm with zero traffic lights. 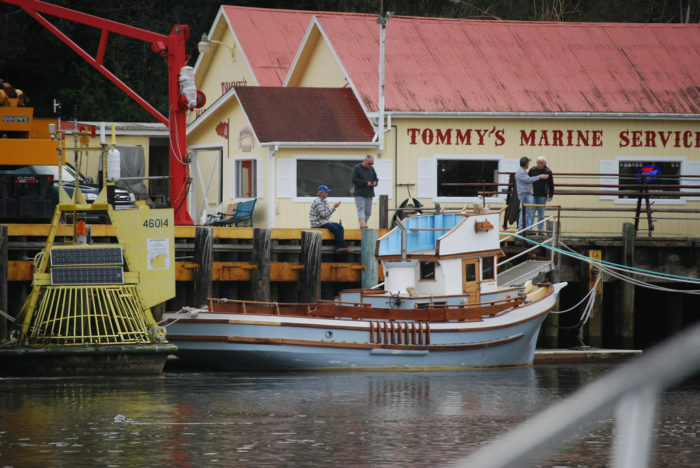 Trinidad is an adorable seaside town of only 367 people on the Humboldt coast. The low population means your chances of finding a secluded spot on the beach are very high. Sunsets over the Pacific can't be beat from this spot and it's only 20 miles from old growth forests. 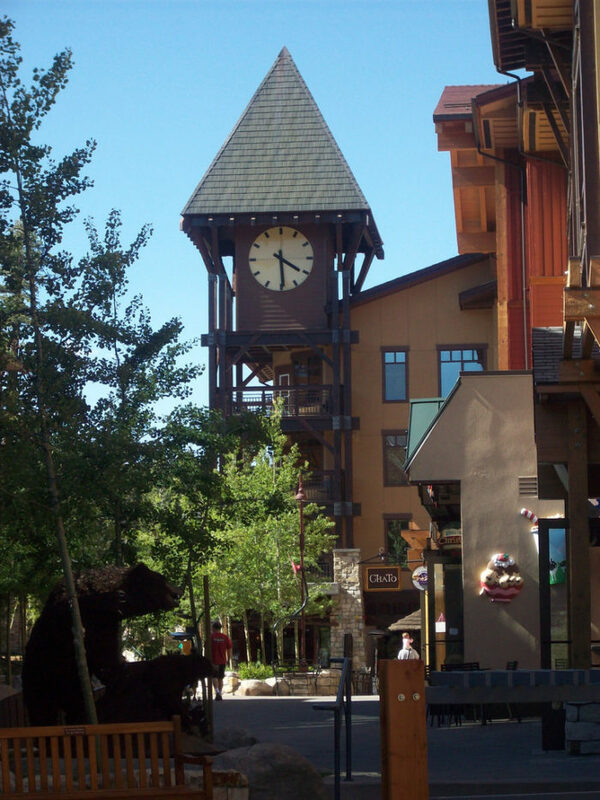 Located just outside of Tahoe, this mountain town of 16,180 offers a charming downtown area as well as easy access to all the trails. 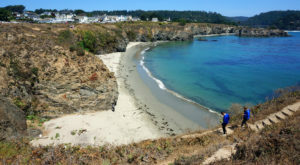 With a population of 7,273, Fort Bragg is a historic coastal town located on scenic Route 1 in Mendocino County. 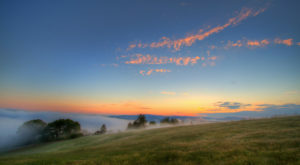 This truly tiny town of 1,101 draws tourists for its charm and scenery. 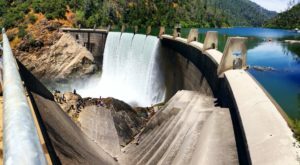 Check out the old mill, California's largest wood building, and the nearby waterfalls. 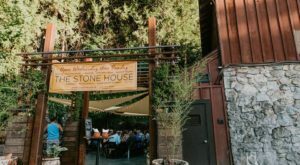 Home to the annual High Sierra Music Festival, Quincy is typically a quiet mountain town of 1,728 people that attracts outdoor enthusiasts year-round. 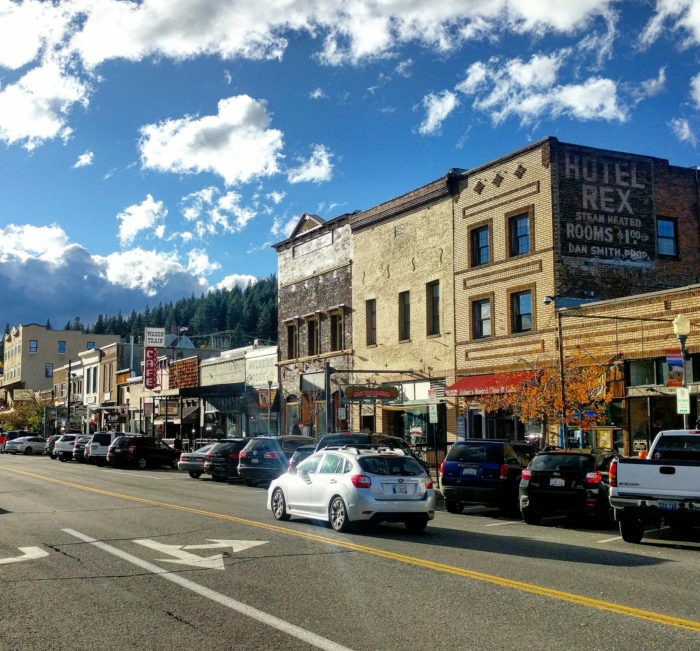 The Trinity County Seat with a population of 3,600 offers a cute main street lined with restaurants, museums, and shops as well as quick access to the majestic Trinity Alps wilderness. 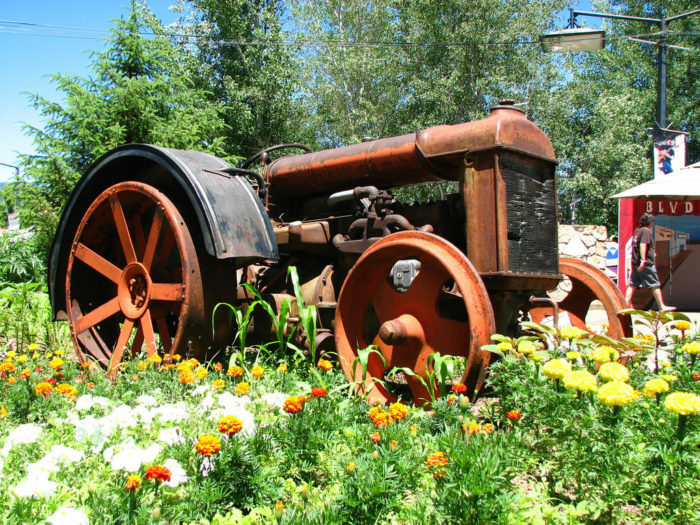 The only incorporated community in Mono County, Mammoth Lakes is a gorgeous mountain town of 8,234 residents. 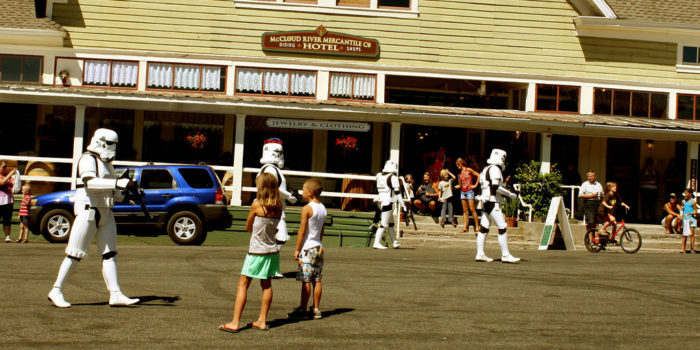 Visitors come for the skiing and stay for the small-town charm. 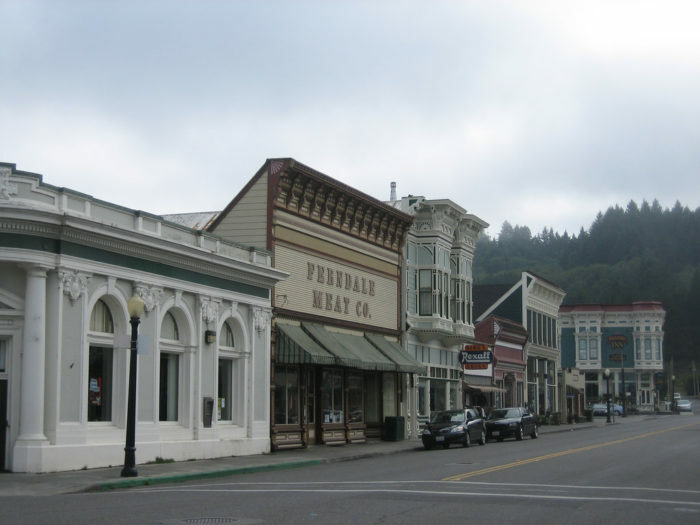 If old Victorian buildings are your thing, then Ferndale has what you're looking for. 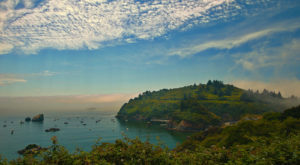 This gorgeous town of 1,371 is the northern gateway to California's Lost Coast. 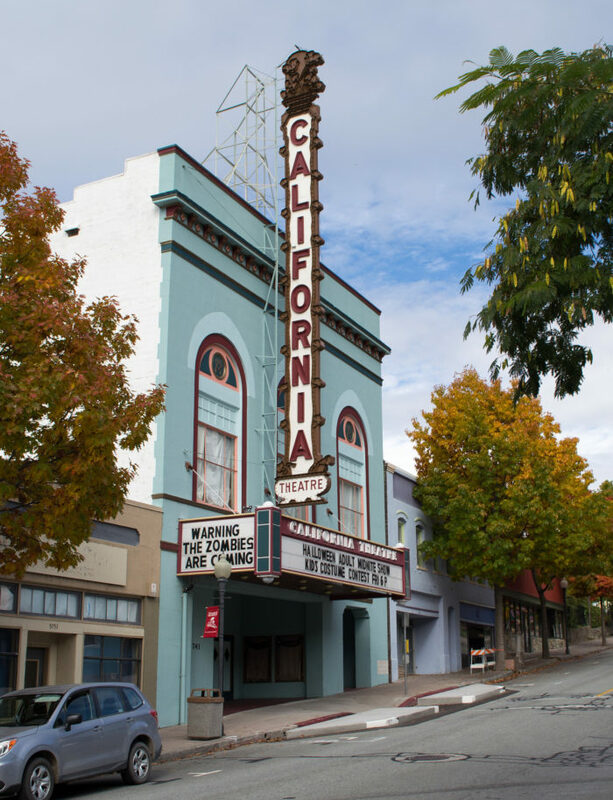 Do you have a favorite small, charming town in northern California? Let us know by mentioning it in the comments! 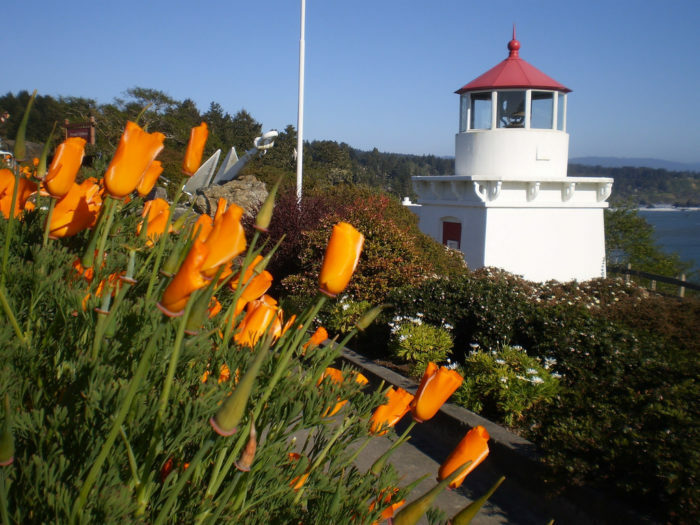 For another Northern California hidden gem that’s perfect for a fall day trip, check out this charming town.